In a perfect world, moving should just be as easy as “Point A to Point B”. But sadly, in reality, it is not. Even finding the new place is already hard enough. If you’ve tried moving, then probably you’ve prayed you didn’t have to do it again. But here you are reading this article. Nevertheless, I should grant you Kudos. You’ve come to the right place. Moving self storage Sydney certainly is the help you need. We can help you move smoothly and worry free. Why do you need moving self storage Sydney services when you move? Now let me just confront this question right on while you’re here. The answer is simple “convenience”. One of the core dilemma to moving is the fact that you can’t simply dump your stuff to the new place. You know exactly what I mean right? They won’t get organised by themselves. And you don’t want to find yourself staring at that heap of chaos again. The best solution is to move them a batch at a time. Which basically mean you will need a temporary location to store them, hence moving self storage Sydney. So, did you get the plan good? Move, temporarily store some of the stuff, then move them periodically and a batch at a time as you organise the place, simple isn’t it? Well, there is still the leg work, but not as much as confronting a mountain of stuff you need to organise all at once. Budget is commonly the cause of anxiety in moving. So, the best way to handle this anxiety is to anticipate the maximum possible expense. As the old proverb says, beat fire with fire. Get the maximum expense projection and prepare yourself before the move. This way you won’t need to worry about the things that you may have overlooked. Because you will always have extra budget to cover you when necessary. It would also help to research first. You can always trust a good bargain with Macy’s. Not to mention, we can even take out some items off your worry list. A good example would be your packing expenses. Moving Self Storage Sydney can give you a good deal on your packing supplies. You may visit our online store here → Self Storage Shop for more packing supplies. While you’re at it, better book your appointment early. You will have the discretion as to the date of the move. We’ll only send you the modules and leave you to it. Convenient isn’t it? Doing so, you will have plenty of time for the rest of the preparations. Packing early would really be wise. You will have plenty of time to sort your things. From the big furniture to the old photo albums or portraits. Also, you can identify whether there are any of your things that you can actually let go. As much as they are the imprint of yourself to the old place, there are still things that would be impractical to keep. Unless they really are that sentimental. This is the reason why it’s really wise to pack early, so you can decide on these kinds of things early on. Stand and stare at the old place. Brace yourself from being emotional because that is not the goal. The goal is to set things in action through your imagination. Imagine how things should go. Then plan ahead. Be one step ahead of every contingency. If you have pets, arrange for someone who can watch them during the move. Things could go out of hand with them lying everywhere during the move. During the day of moving, chill out and relax. 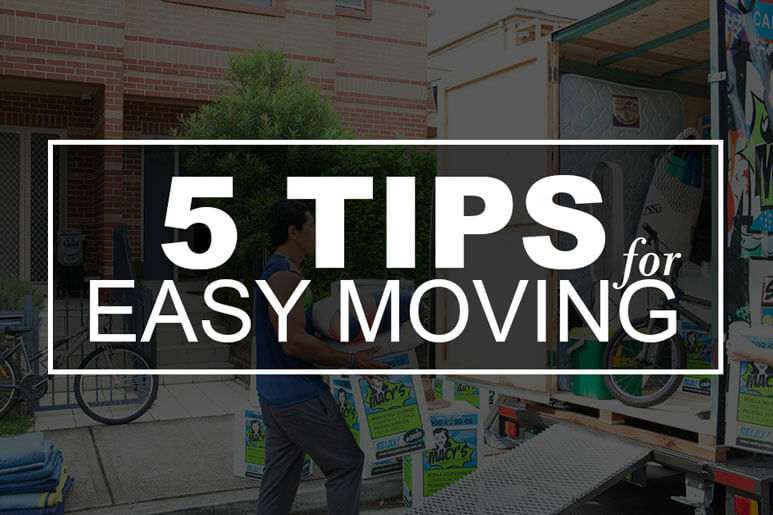 Ideally, most of your stuff should be moved ahead of your actual day of move. Meaning, your moving self storage Sydney appointment for some of your stuff, should’ve already been done ahead of time. As mentioned earlier, it is better if you move them periodically, this does not necessarily apply in moving in to the new place. This can also be done while you’re moving out of the old place. This will serve you more convenience. Want to know more about moving self storage in Sydney? Moving self storage Sydney is a reliable service. It is not only limited to moving houses and moving offices, you can also take advantage of it for other occasions. The main thing about it is that it is a constant solution to a constant problem, and that is the need of space. Especially nowadays when space is a major need. This entry was posted in Moving and tagged moving self storage, self storage, self storage sydney, self storage units.